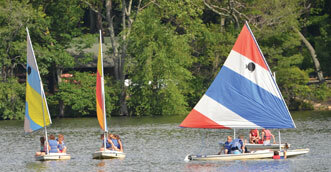 Come see why families choose Fairview Lake for their child's summer camp experience! 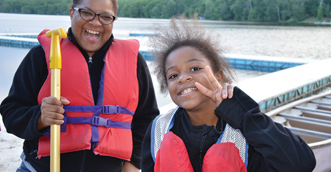 What to expect: You'll get to meet our summer camp staff, take a tour of Fairview Lake, see our cabins, and be able to enjoy an afternoon at camp! 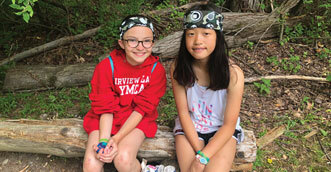 Fairview Lake YMCA Camps offer campers a beautiful, fun, adventurous setting in which to grow, play and thrive. Each of our camps has traditions, songs and stories that develop a sense of belonging for campers, even if it's their first time away from home. 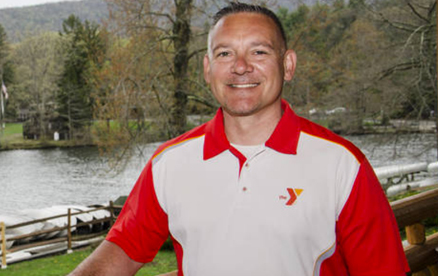 Our highly trained and caring staff are selected to ensure the safety of our campers, and to help them realize their full potential, make new friends and try new activities. 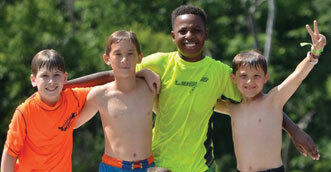 Fairview Lake YMCA Camps offers a selection of summer camp programs that focus on specific areas of interest. Campers live in cabins based on gender and age. Our comprehensive riding program builds skills and confidence for campers who love horses and are ready for a focused and fun summer program. 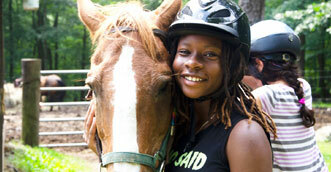 Each camper or “Ranchie” will be taught riding and horsemanship skills, including grooming, tacking and barn work. Campers are instructed in our riding ring, and are also taken on trail rides throughout Fairview Lake’s 660 pristine acres. 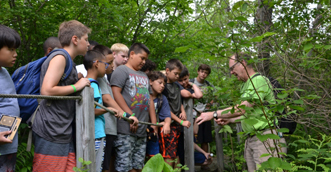 Environmental Trips for Challenge, or E.T.C., gives campers an exciting and challenging experience in the outdoors through high adventure opportunities, a fun and diverse community, and a unique camp experience. Based in our Delaware Unit, E.T.C. 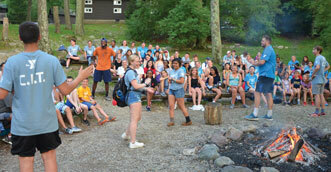 will help campers will gain confidence, build new friendships. Our CIT program is an extensive and rigorous four-week program which offers selected applicants the opportunity to develop leadership, program, outdoor living, and effective counselor skills. The focus is on small group dynamics, communication skills, teamwork, conflict resolution and value clarification. Our Parent/Child programs create lasting memories, foster achievement and develop skills that both parents and adults will cherish for a lifetime. You will stay in our year-round cabins unless otherwise noted, and enjoy meals in the dining hall. 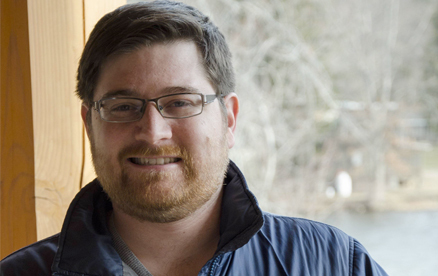 Our most popular programs for Environmental Education are our Residential Programs. Students, teachers and chaperones can stay for 2-5 days, with plenty of time for classes, activities, play and learning!